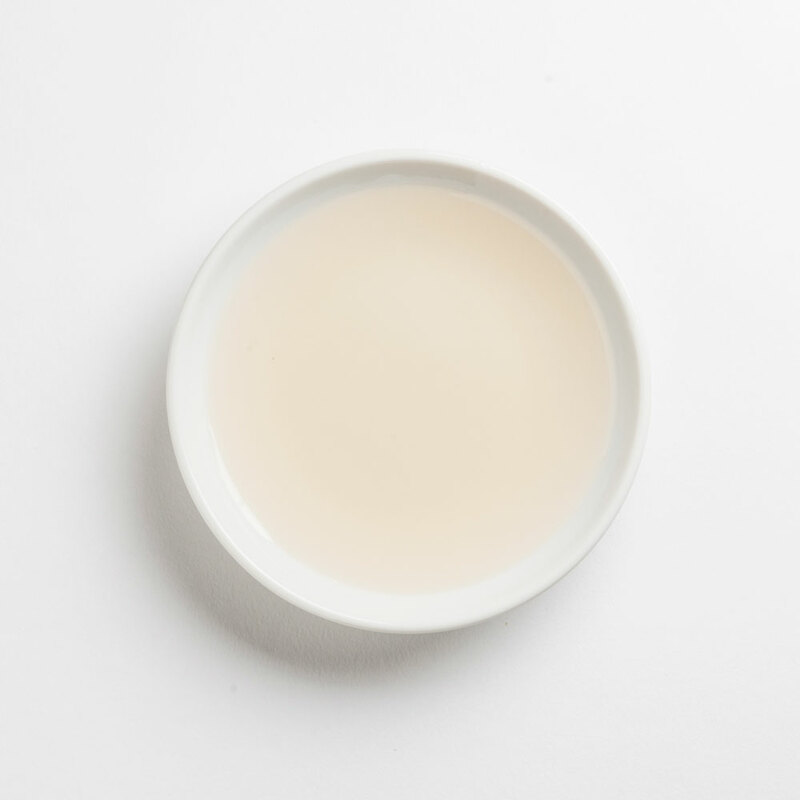 Our white balsamics are crisp, tart and delicious for so many great dishes! Our true-to-fruit Peach balsamic epitomizes the flavors of freshly picked, ripe peaches immersed in the highest quality white balsamic. A flavor explosion of fruity and sweet sensations coupled with floral overtones and just a touch of acidity, it can be used in numerous applications. Its bold, ripe peach taste and balanced sweetness most definitely completes our lineup of delicious stone fruit vinegars. Complex, tangy and fruity this is a staff and customer all-time favorite. Our wonderfully sweet and tart White Balsamic vinegar is infused with fantastic all natural coconut flakes. This light balsamic is truly unique with big tropical flavors and crisp, bright acidity perfect for Thai and Indian dishes not to mention as a marinade for grilling shrimp. We have achieved the perfect balance of sweet and tart with our Vanilla white balsamic. Spanish Vanilla extract is blended with white grape must and Pinot Grigio wine vinegar to create this delectable white balsamic condimento. The smooth and slightly sweet flavor of this vinegar pairs beautifully with rich savory sauces.